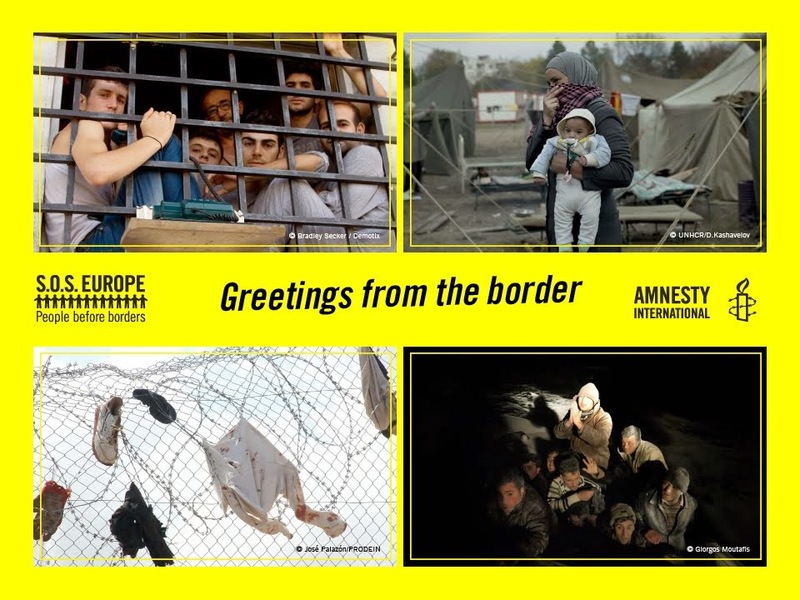 · The abandonment of the EU-Turkey Statement and more importantly the abandonment of the submission of refugees in conditions of endless detention and lock-in, that have caused all the problems we witness the last few years. · The reinstatement of human life and dignity in the center of the relative political planning, in comparison to the current preventive policy and degradation of human value. 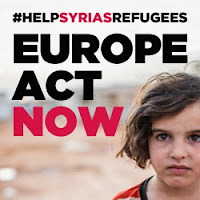 · The strategic planning for the smooth integration of refugees throughout the Greek territory, in a way that promotes the coexistence with local communities, instead of making it difficult, like the current policy of prevention and ghettoisation in distant camps of mainland. Αναρτήθηκε από two στις 3:30 π.μ. 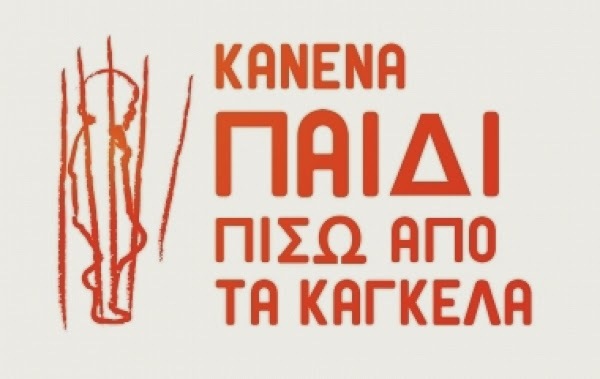 Κανένα Παιδί Πίσω από τα Κάγκελα!